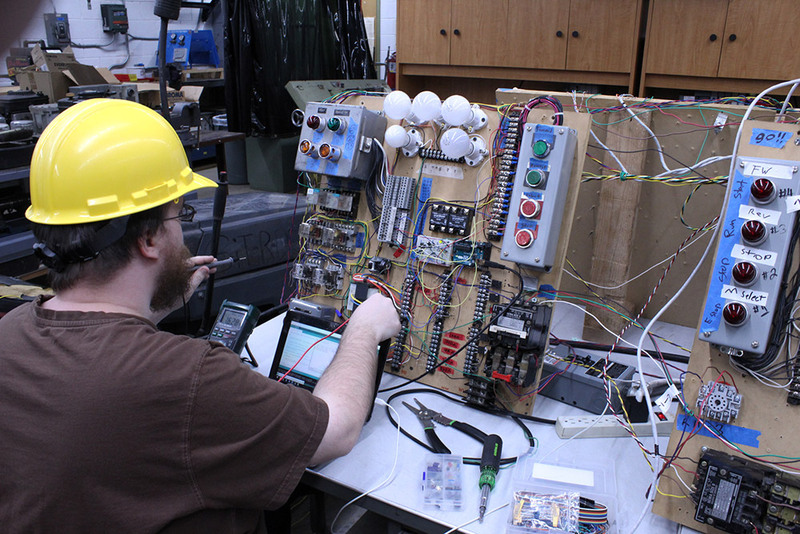 Components of the Electromechanical Technology program at the James Rumsey Technical Institute include theory, hands-on skills, and applications that qualify the student for entry-level employment in their certification level. Each day, students spend approximately 2 hours in the classroom studying electromechanical theory, and 4 hours in the shop and lab. An additional 2 hours are spent each night working on electromechanical theory homework. In addition to a lab fee of $200 each semester, students are required to provide their own hand tools, scientific calculator, safety glasses, hard hat, gloves, and electric meter. Access to a computer is required for completing homework assignments, tests, and classwork. 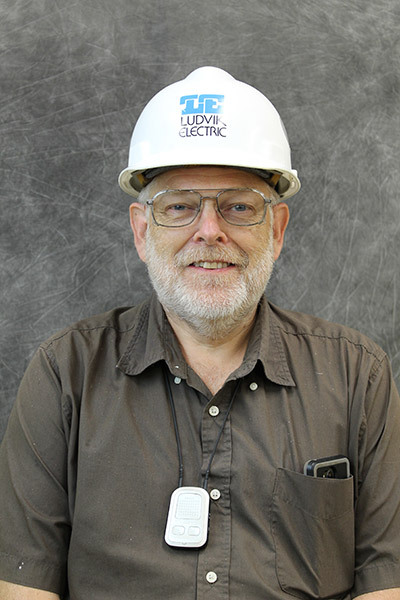 I started the Electro-Mechanical Technology program with an expectation of gaining a good basic and fundamental understanding of electricity to improve the skills in my arsenal and develop a documented career with realistic expectations of success. I am proud to say I am now employed with Amazon and am well on my way to a six figure salary in Phoenix, Arizona. The skills that I learned enabled me to not only pass the 1st level tech test, nor the 2nd level test, but I passed the 3rd level technicians test and I have been made a handsome offer with excellent benefits. Upon completion of the tests, the supervisor was extremely impressed and immediately sent me thru to the top of the stack. I was then told that only about 21% of applicants, many who are 20 year career technicians, pass the test up to a level 2. I was the first person in 6 months and 150+ applicants to pass the 3rd level. He was so impressed, I am now in training for management level Tech 4 which hits the 6 figures mark. Before Rumsey I had no documented work history or skillset, and employment opportunities were slim to none. I know without a doubt that it would not have been possible if I had not taken your program. Thank you for all your hard work, dedication, and wisdom. The impact on my life has been almost immediate. I am forever grateful that James Rumsey maintains the expense of offering your coarse, even in the small numbers such as we had in our class of 2017. My appreciation cannot be stressed enough. There is an increased demand for skilled electromechanical technicians who have knowledge and ability to meet the licensing requirements. Industry is experiencing a shortage of qualified electromechanical maintenance technicians; these positions are among the highest paying and most secure in today’s industry.